Here are my favorite books of 2015, ones that I actually started and finished, which means they stood the ultimate test of (bedtime reading) time. I hope you might enjoy them too. 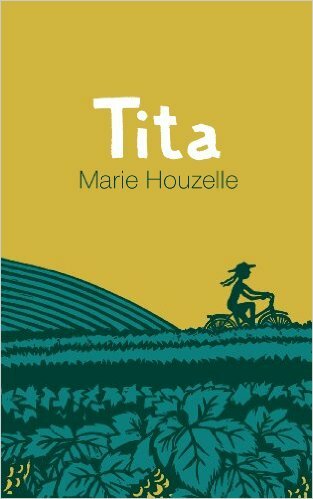 “Tita,” by Marie Houzelle, in English, 1994. Category: books by friends. 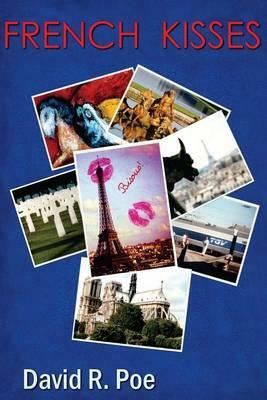 The author writes a coming of age novel about a French girl southern France in the 1950s. Tita is very smart, hates to eat, and is puzzled by the world and why her mother forgets to kiss her goodnight. It's a girl version of “Petit Nicolas,” but with edge. Marie peppers her novel with some French, but always explains the terms, and there's an amusing glossary at the end. For example: “belle-mère, beautiful mother = mother-in-law or stepmother. 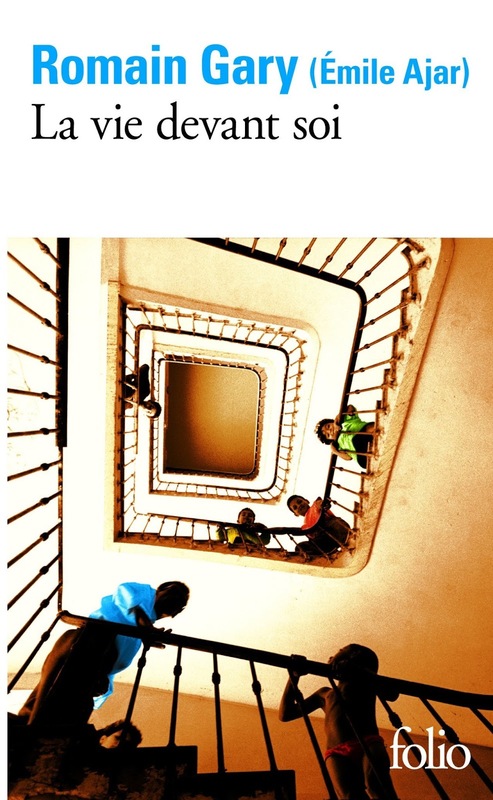 The adjective beau or belle is used in French for all step and in-law family relationships, probably in order to encourage good feelings that might not arise naturally.” Great for anyone who is growing up and learning French, two things that have remained on my to-do list for decades. “La vie devant soi,” in French by Romain Gary, 1975. Category: books on daughter's reading list. “French Kisses,” by David R. Poe, 1994. Category: books by friends. This a collection of 13 quirky stories about your usual normal but odd Americans living in Paris—people like me. One story, “Playing Above The Rim,” is about a weekly pickup basketball game in a city with few courts, except one in an American church basement. While the first dozen are fiction, the book ends with creative nonfiction, a truer than life look at the life a man built for himself, and a house that he rebuilt for his family, and reflections on what will last—my favorite! 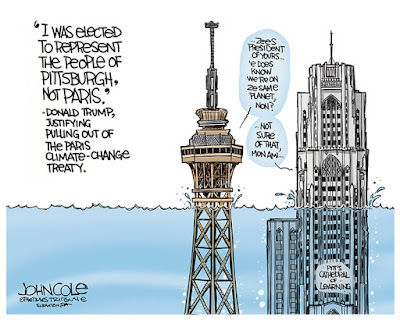 “Nous Sommes Charlie,” 2015. Category: Current events. 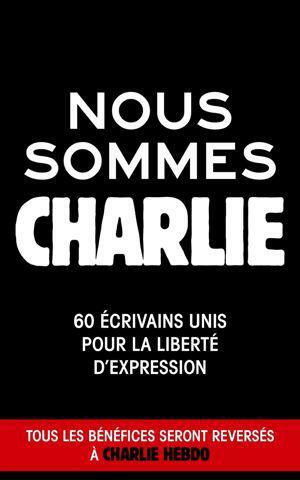 This book, published shortly after the terrorist attacks against the newspaper Charlie Hebdo in January 2015, brings together 60 writers on the subject of freedom of expression, tolerance, and much more. The essays are by contemporary writers like Bernard-Henri Lévy and also classic authors like Voltaire and Beaumarchais. Here, the French try to come to terms with the terrorists and their motives. of the Armenian genocide of 1915. 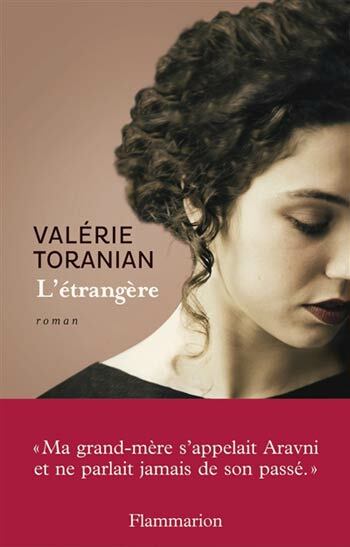 Written by a French woman of Armenian descent, the book delves into the life of Aravni, the author's grandmother, who survived the genocide to live and raise a family in France. The grandmother never told the complete story, so the writer beautifully pieces together the story of this “foreigner” in Turkey and “foreigner” in France. Which makes you wonder whether we are all not foreigners, no matter where we live. Ooooh, maybe you can help me. I need a very easy book to read in French. Any suggestions?